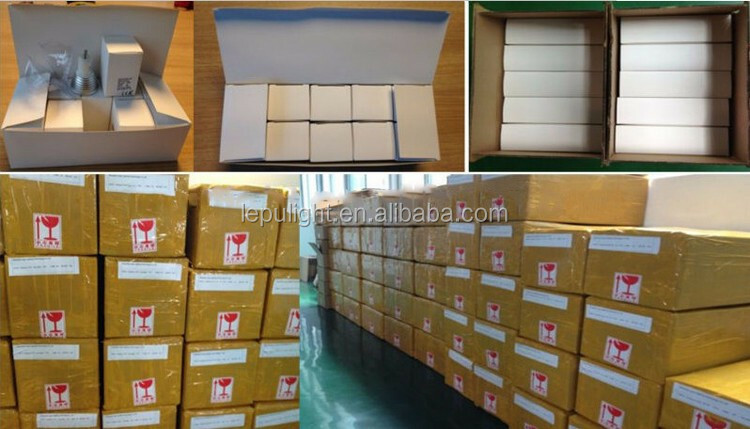 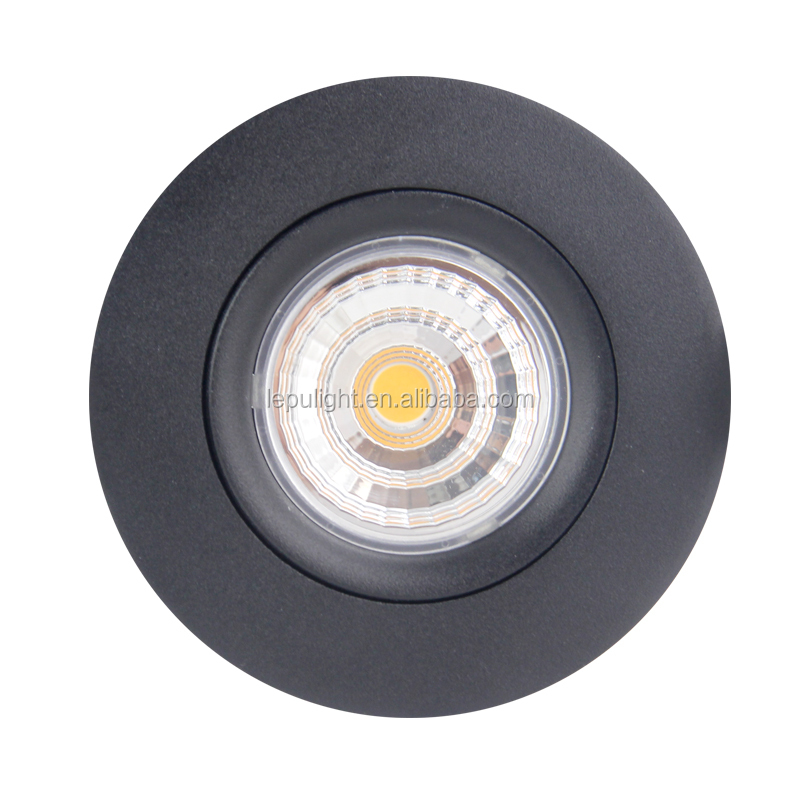 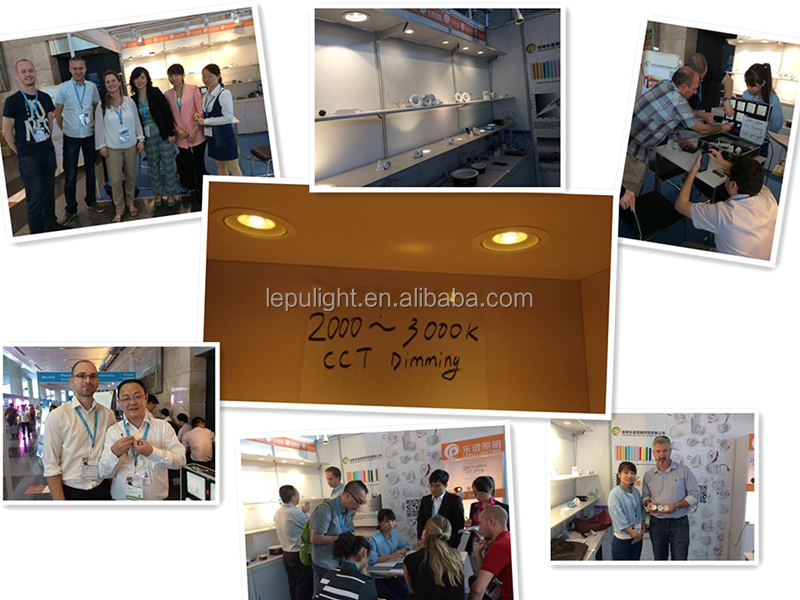 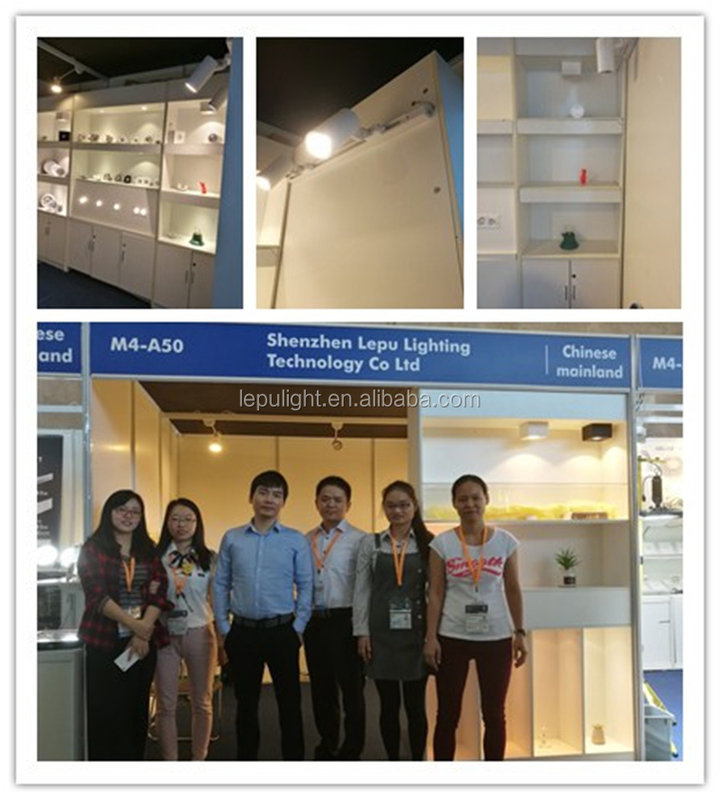 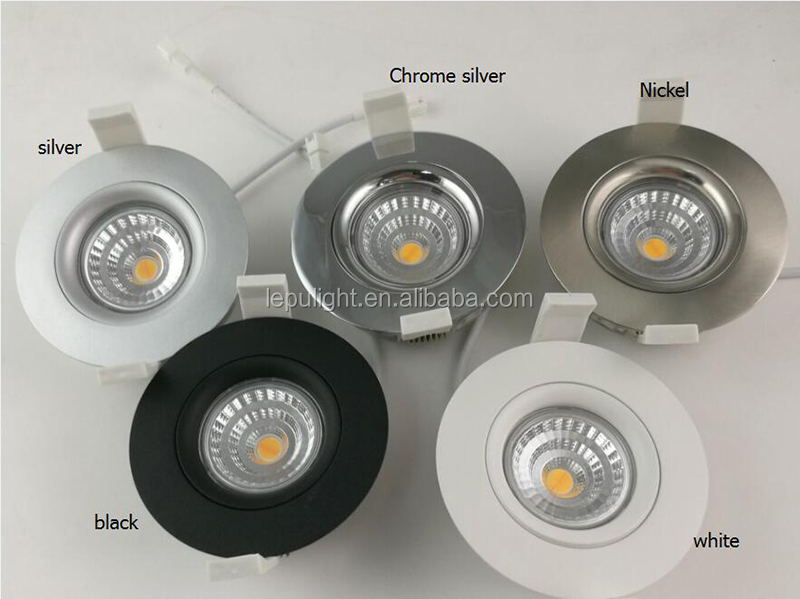 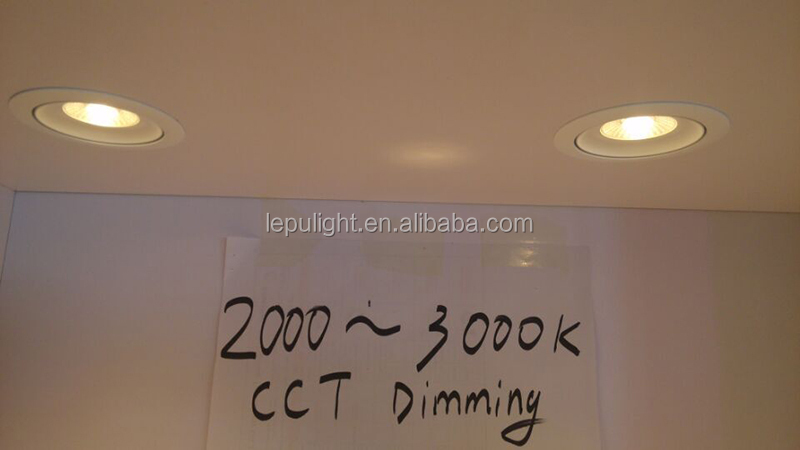 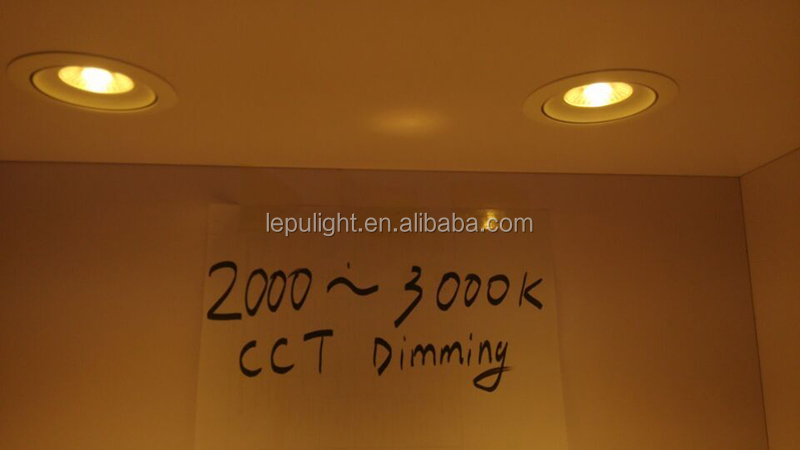 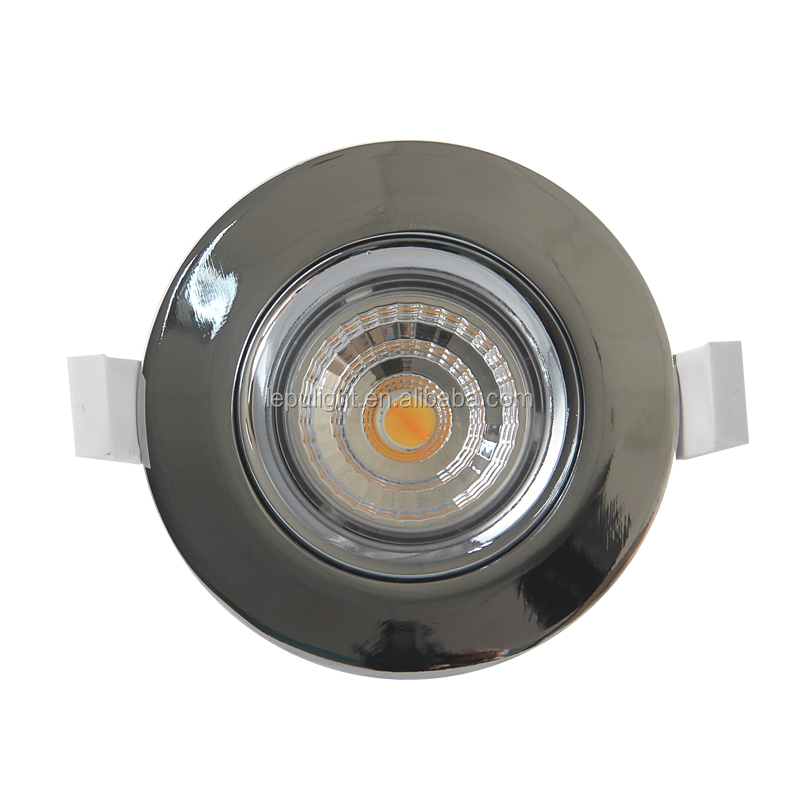 Welcome send an inquiry or mail to sales02(@)lepulighting.com!!! 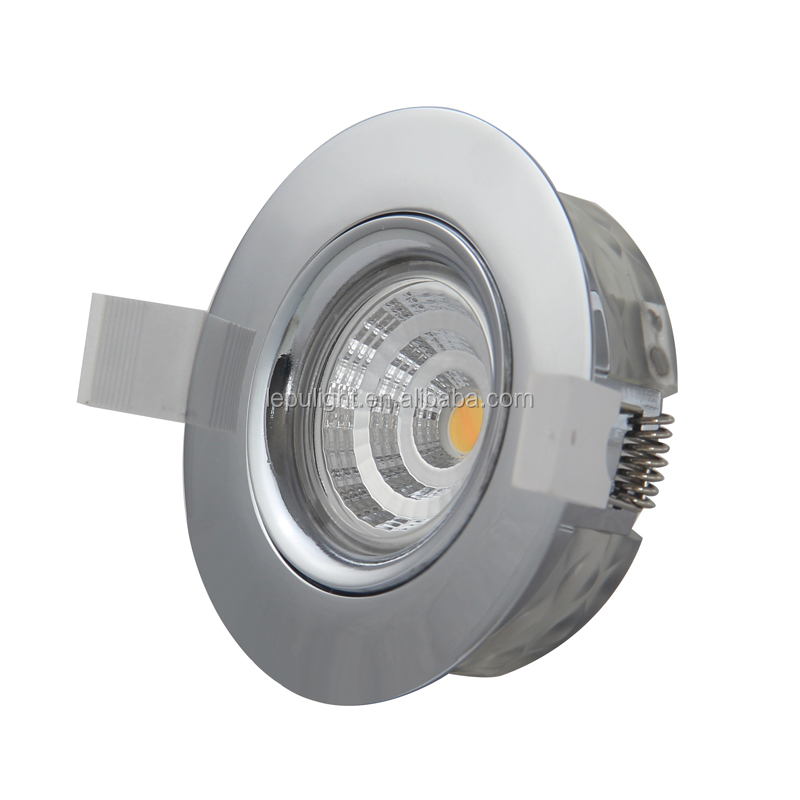 1)Unique patent design, 360 angle tilt. 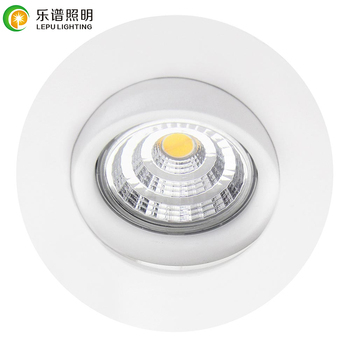 5)Driver include Patent design with very quick connection. 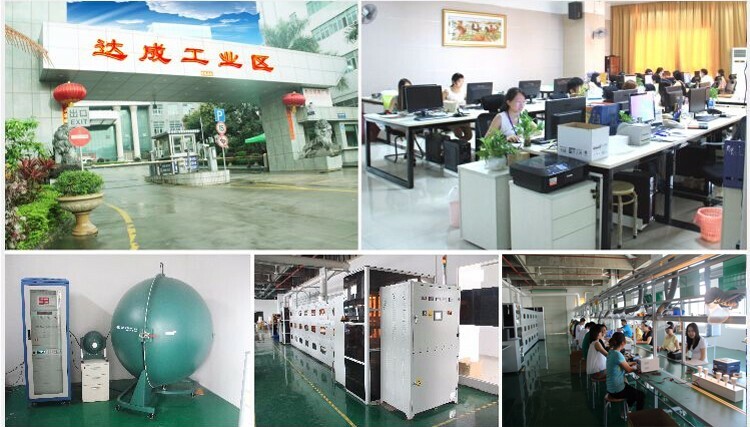 7.We recommend Alibaba Trade Assurance payment,The Third-Party guarantee platform can make you feel more relieved. 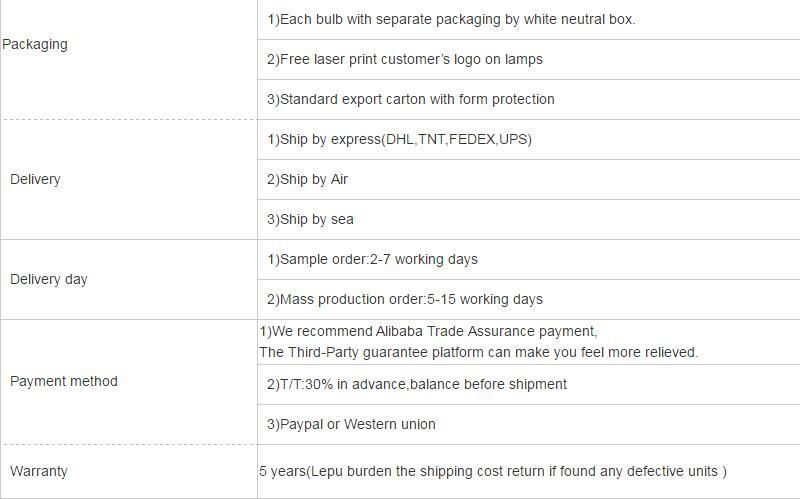 We also accept Paypal,T/T and Western Union payment terms.